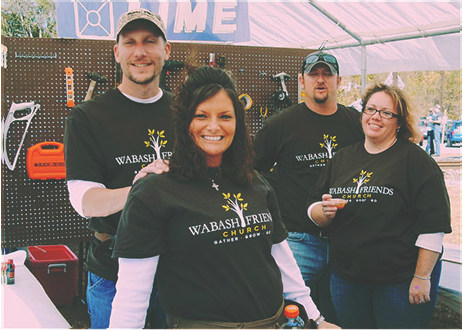 God is doing some incredible things here at Wabash Friends, and we are excited you want be a part of that. Getting involved helps connect you with others, builds opportunities for authentic relationships and meaningful community experiences. Church is more than sitting in a service once a week. Church is all about authentic community and meaningful relationships. It's about joining with one another and doing life together. 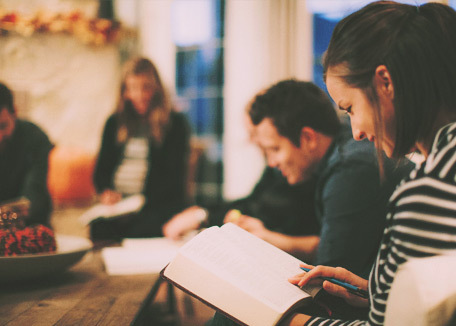 Small groups enable us to work with each other to live out a biblical life. We believe that serving is not just for others’ benefit, but is a catalyst for the individual to grow in their relationship with God. Jesus said that he didn’t come to be served, but to serve. Participating as a ministry partner is the difference between saying "the church" and "my church."